The SEO business has been growing rapidly as the internet has been being used more and more as a venue for marketers. 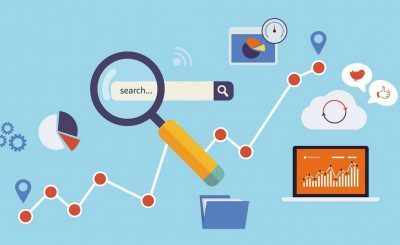 The problem is that, over time, the SEO business has managed to receive a less than stellar reputation, with many thinking of the people providing SEO services as “slimy” or untrustworthy. 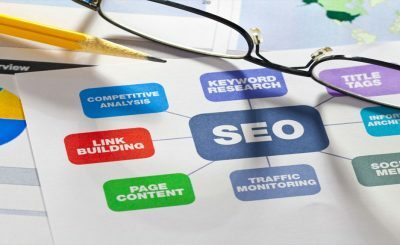 This, as you know if you do SEO, is not true in most cases and stems from the fact that many people in need of SEO services do not understand the inner workings of SEO and SEO techniques. Most of the time, a simple agreement over the phone or through email is enough for a client to understand what they are getting, but what if they don’t? What if they, for instance, don’t understand how long it can take to see the effects of the SEO work? SEO contracts can help prevent unnecessary refunds by laying out what types of methods will be used, how much time will be spent on the SEO work, the details of payment, and include legal disclaimers to protect your company. When putting together an SEO contract it is a good idea to look for a good SEO contract sample or find an SEO contract template to use. This will help ensure that you are not missing any important information in your contract. You could, alternatively, hire a professional to write up a contract. 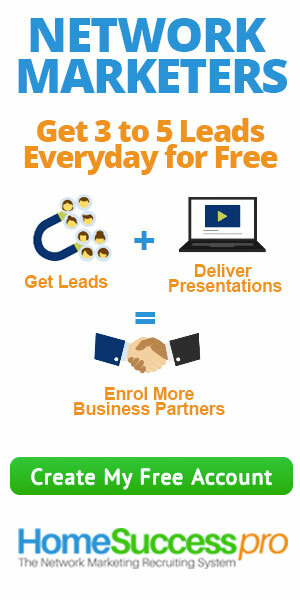 While this will cost much more, it may be a good option for a large company working with many large clients. If you are just starting out, using a template might be a better choice though. 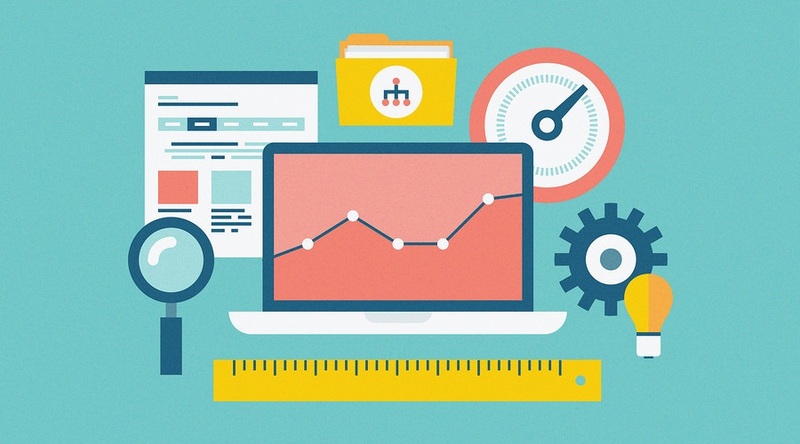 The first thing that should be included in SEO contracts are the methods that will be used. 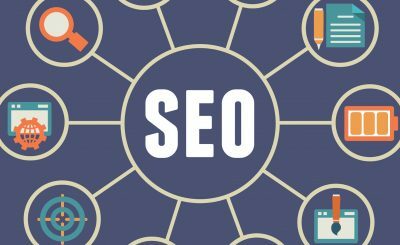 Some SEO packages may include keyword research, website analysis, manual directory submission, creation of new pages within the website, on-page SEO, PPC campaign set-up, and more. It is important for both the company and client to have a list of techniques that have been agreed upon so both parties know what is involved. How often reports will be sent should also be included. Many clients will want reports throughout the SEO project to see what is being done and will want to know how often they will receive them. The biggest reason to use an SEO contract is for disclaimers. After all, an SEO company cannot guarantee a site will be on the first page of Google forever. A client needs to know that there is always a chance of a site being de-indexed. You should also include your refund and guarantee policies. A client needs a list of how different situations will be handled, like what entitles them to a refund or further services for free. An SEO contract is a very useful tool for both the SEO company and client. It will protect from unnecessary refunds, keep the client informed, and keep the company safe. Using SEO contracts for every job is a good business practice for both big and small SEO service providers. Don’t leave your company open for disputes.